New to Charlotte Mason? Start Here! Starting anything new can be overwhelming and scary. Educating your children should be that way! 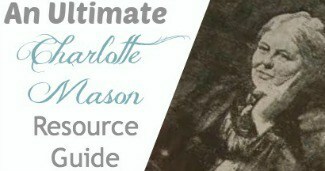 So, if you are new to Charlotte Mason, you should find this very helpful to getting started, and maybe make it enjoyable from the start. 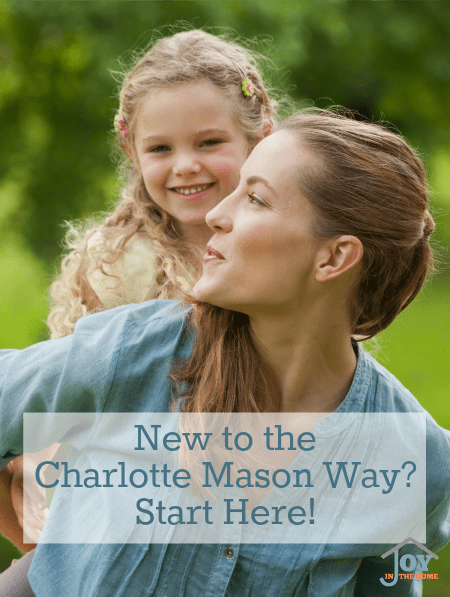 Then check out my other Charlotte Mason learning tips. If so, I would love to help you learn how to implement this wonderful method into your home for your preschool through high school children. 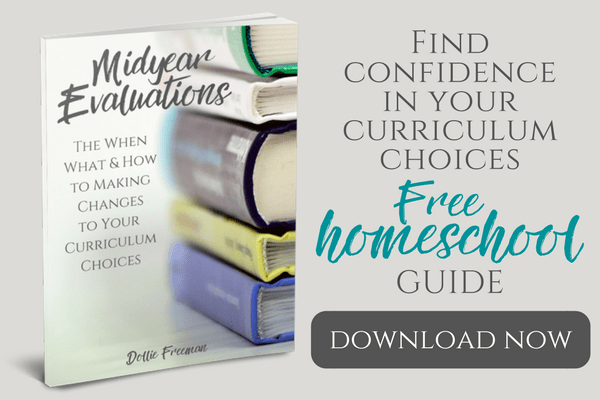 The Charlotte Mason way is a method, not a curriculum, so understanding this will help you make the most of anything you choose to use as your curriculum to educate your children. With this method of educating, your children will learn how to learn, observe and process information. Learning the different aspects of this method will help you to educate the whole child, and growing an independent, self learner. Charlotte Mason was very focused on the formation of habits in children of young ages, which would help with their education and in their character. She shared how to do this with an illustration of how much a mother watches diligently over a child who is sick. She encourages mothers to be as diligent to the formation of habits, just as they would tend to a sick child. Charlotte Mason loved short lessons to keep the child engaged and fully attentive to their lesson. As the child grew their lesson time increased, as well. This removed the issues that longer lessons seem to result in with fidgety children who struggled to pay attention. Living books were the curriculum for a Charlotte Mason way of education. She never used text books and focused a lot on first hand experience, autobiographies, biographies, classical writings, scriptures, poetry and more to fill a child's mind with worthy ideas. Charlotte Mason often had her students engaged in the same book for a year or more to really be able to get the feel for the ideas of the writer or subject of the living book. She used living books in many ways to give assignments and evaluate how a child learned. Narration was the key tool for Charlotte Mason to evaluate what her students retained from their read alouds or reading. She realized that children naturally narrated things about their day and took this into their education. Her philosophy was that once they ‘retell' what they heard or read, the information was then stored and became theirs and could be remembered. Oral narration was first taught and when a children reached about the age of ten, written narration was then expected. As the child grew in written narration, the amount would also increase. Evaluation questions were given at the end of each term as a way to gage what information was retained. As Charlotte Mason was careful with the kinds of books she used for the education of a child, the words that they child copied was also carefully selected in order to allow the child good thoughts to meditate and foster ideas. Good sources of copywork were found in the living books that the child was reading, scripture, poetry and quotes. Dictation was Charlotte Mason's form of grammar lessons and was effective in teaching spelling, sentence formation, rules of grammar and when using selections from copywork, proved to provide good ideas. Charlotte Mason believed that children should be out of doors for hours of the day. Getting the children involved in the nature around them, learning from creatures they observed, while getting the fresh air and exercise they needed. Journaling was the form of education Charlotte Mason used to get her students to draw and catalog what they were seeing and learning. As a child grows with journaling, you may want to turn their nature studies into books! Charlotte Mason used picture study to give the child a balanced education including the world's most talented artist. She would have her students study a masterpiece to learn all they could, retell the picture in their own words and select their favorite for their own attempt to create a replica. She would have them focus on one artist per term. Similar to how Charlotte Mason conducted picture study, she would also have her students study one composer per term, while learning of the composer's music and life. The study of the arts allowed for a balanced education and a well rounded child. Charlotte Mason was an advocate of free afternoons, which allowed her students the opportunity to put the ideas that came from their education into practice. During this time, the child was encouraged to learn handicrafts or hobbies, play in the out of doors and learn from their own interest. Knowing that the Charlotte Mason way is a method, not a curriculum, should allow for each home to function best within their own realm. However, some still feel it is important to understand how to teach this way for different ages. I have shared some tips for teaching Preschool through 2nd grade, 3rd grade through 6th grade, middle school and yes, even high school. Charlotte Mason had a list of things that she expected a six year old to know, as well as a list for a 12 year old to know. As useful as these are to see, it is important to find the rhythm of your own home, the needs of your own children and consider why you, as their parent, feels is best for that child. 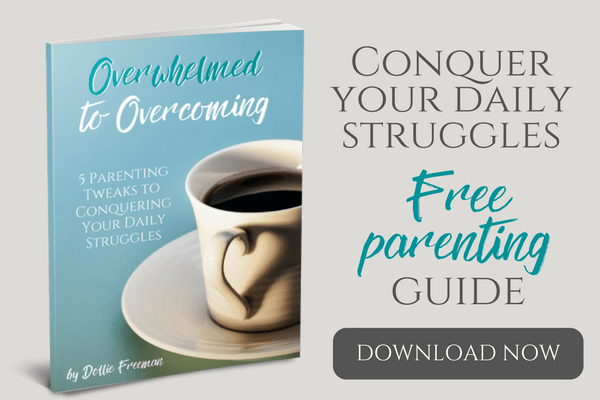 I create my own attainable list for my children, often gleaning ideas from Charlotte Mason's list, but always listening to my own gut and the uniqueness of my children. 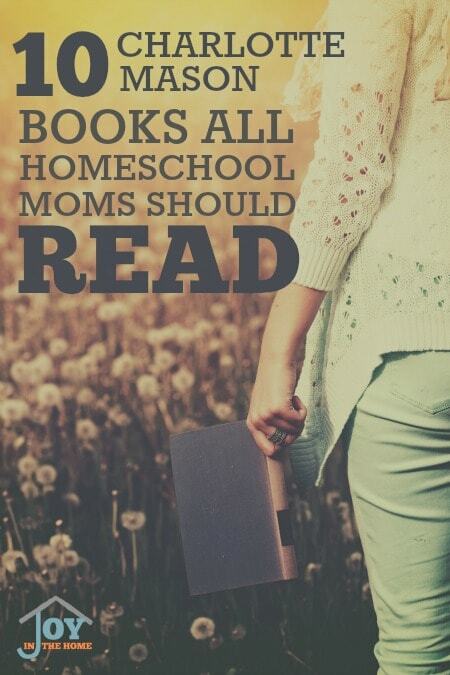 Knowing where to find and how to identify Charlotte Mason friendly books to use in your homeschooling can prove difficult. I put together a list of some of my favorite resources to help those just starting out, or those looking for new ideas that they haven't heard of before.